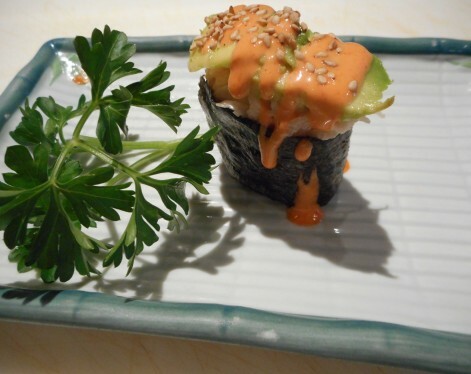 At Masa Sushi Restaurant, we provide a traditional and contemporary Japanese dishes. We aim to bring in the authentic food quality of Japan as if the culture is brought on to Canada. We guarantee an unforgettable dining experience for all our patrons. Come and experience yourself the taste of authentic Japanese starting from appetizer and ending with dessert. Our exquisite range of Japanese delicacies includes Nigiri, Spicy Nigiri, Sashimi, Maki Rolls, and Temakis. Let us know your experience at Masa Calgary and comment anything that may help you have a better experience at Masa Sushi Restaurant.